With the high tempo music and positive instructors, who inspire self-motivation, they aim to engage you on another level. Workouts are delivered in a darkened room, so you can focus without distraction, with just enough mood lighting so you see the synchronized movement and work harder. This is a completely different workout experience, which you will want to share with friends. 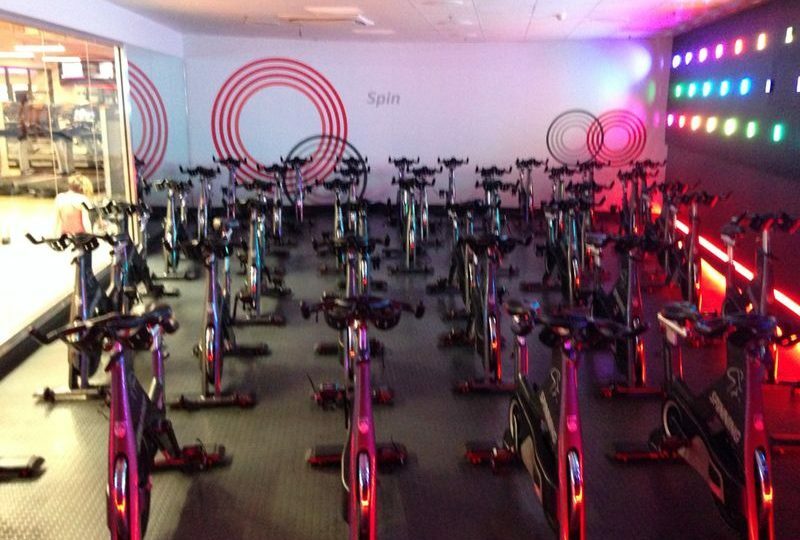 Oncore Spin is a intense yet rewarding workout, which takes place on a bicycle. It is a full body workout, which will leave you wanting more with sprints, resistance tracks, weights – all choreographed to the beat of the music. The tensions of the static bikes are adjusted throughout the class, which allows you to tailor the session to your own personal ability. Oncore Yoga is a fast paced and mindful flow to music. This 45 minute class promises to get your heart rate up, strengthen your core muscles and stretch you out till you are feeling completely restored. Fear not – you will get a sweat out of this class. Yoga class at Oncore takes the practice to a new level. 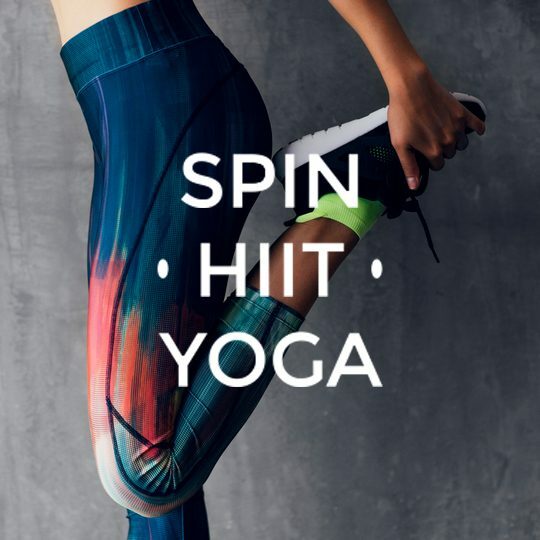 This style of yoga, again set to carefully chosen music, sees you flowing through movements that will get your heart-rate up as well as working key muscle groups. Oncore HIIT is High Intensity Interval Training. Set to music, this workout works to harness your own body weight and keeps you moving for 45 minutes, in all directions. Expect a vigorous and fun class, which strengthens and tones.